I ended my honeymoon with the RØDE VideoMic Go a few days ago. The sweetness ended at the moment I realised it did not pick up any audio from the Canon XA10 video camera after making an interview. I was shocked when playing back the video clips, no sound was recorded. But it did work on my Canon 6D with better sound quality. I have never thought of recording nothing but video. At the end of the interview when I played back the recording clips on the monitor of the video camera, I realised something was not right. Why was it worse than using the built-in mic of the Canon XA10? RØDE is an Australian company with a support phone in Sydney. Their contact phone number is available for you to make an enquiry. I made a call but the person-in-charge was not in the office, so I left a message. I also used the online contact form to ask them whether RØDE VideoMic Go has a compatibility issue with some video cameras. 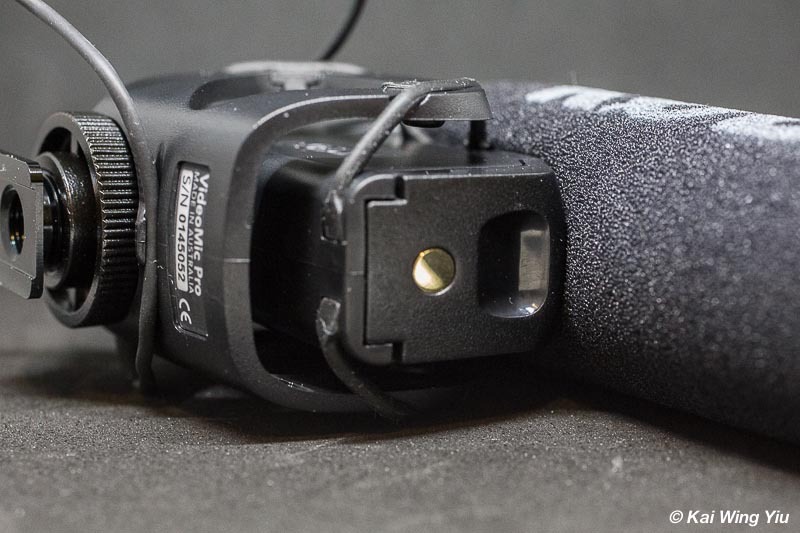 A little while later I got an email from RØDE Support to mention that Canon XA10 does not support this microphone because there is no power supplied from the socket. It does not function obviously. 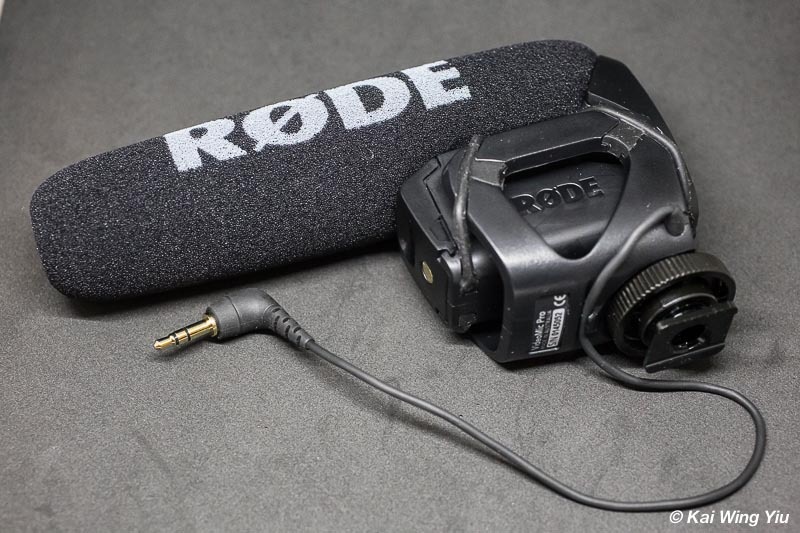 I may have to switch to another RØDE product, such as the RØDE VideoMic Pro. This compatibility was not mentioned on their website. Thanks to RØDE Support the mystery has finally been resolved. We were luckily able to re-take the interview immediately the problem was spotted using the built-in microphone of Canon XA10 instead. With a quiet environment the audio was still clearly recorded. We could only complain occasionally the background noise was picked up. Last week we switched to the RØDE VideoMic Pro. The price is more than double but we trust it will do as what it says. The dimensions of this microphone is 95.00mmH x 43.00mmW x 150.00mmD. The weight is 85gm without battery, not as light as the RØDE VideoMic Go of course, but overall smaller in size. 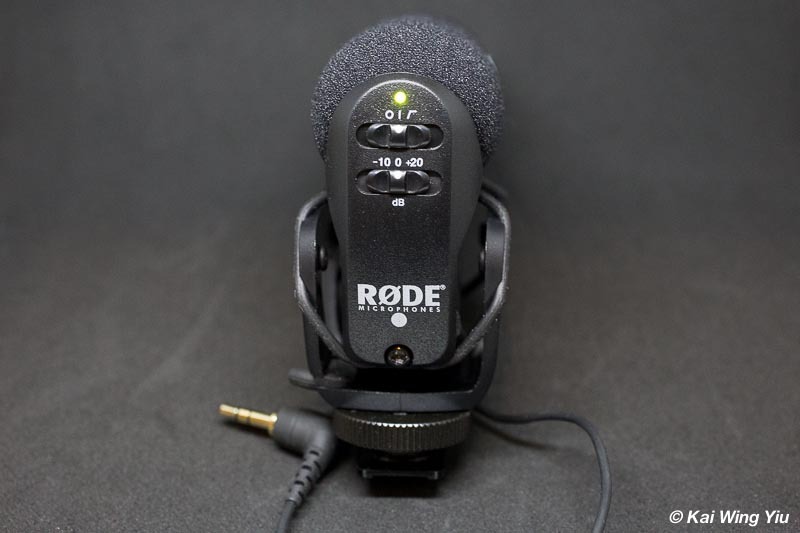 The RØDE VideoMic Pro runs on a 9V battery. This is not a very common battery type. However, it can run continuously for 70 hours if it is a high quality alkaline or lithium battery. But honestly inserting the battery to the battery chamber is a bit hard. You need to use a bit of skill to tighten the battery chamber cover after placing the battery in. 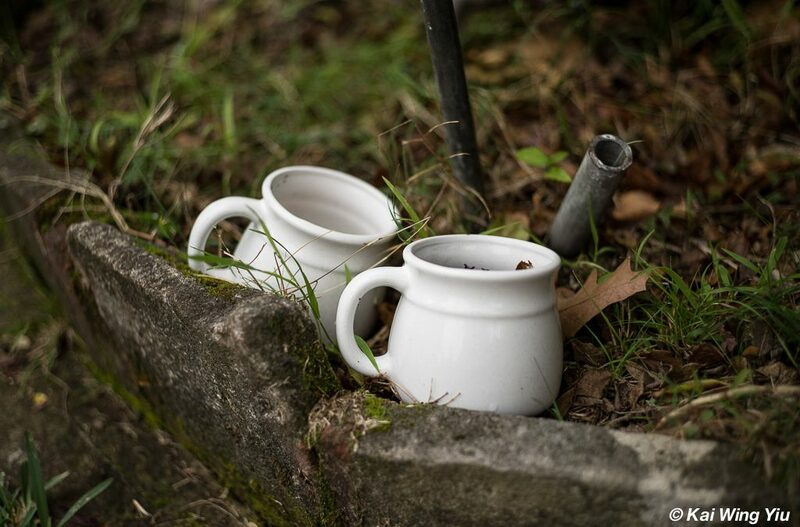 Once it is securely put in place, I do not want to risk taking it out again. Otherwise it is simple to start using it out of the box: mounting on the camera or video camera’s hot shoe/cold shoe and plug the 3.5 Stereo mini jack to the camera body socket. 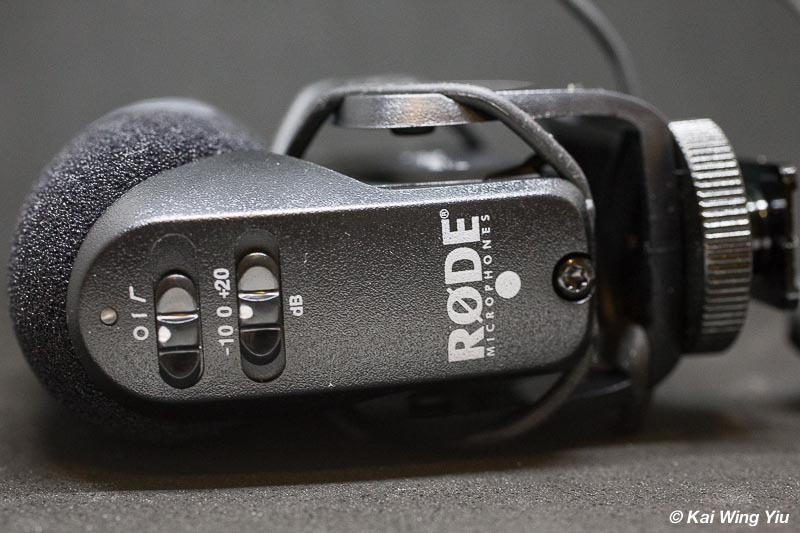 The RØDE VideoMic Pro allows you to have more control the recording level: -10dB, 0 and =10dB. According to the online description, these are useful for: “The -10dB level attenuation (or PAD) is ideal for recording loud sound sources, such as live music, motorsport, or interviews where the subject is very close to the camera. The +20dB level boost is designed for use with DSLR cameras, allowing the user to reduce the camera’s preamp level (or mic-input level), effectively reducing the amount of noise generated by the camera’s comparatively low quality audio circuitry.” In other words, the audio input is adjustable in various environments. With a product made in Australia, I am sure this time it won’t go wrong again. I have plugged the jack to the socket of the Canon XA10, did a few testing clips and finally the audio was captured normally. Anyway, I still need to fully test its functionality in an interview to be held in the coming weeks.